Jewellery Quarter accountancy firm Rochesters has been bought out by West Midlands group Prime. Rochesters will be rebranded as Prime Rochesters following the undisclosed deal and will retain its office in Caroline Street. 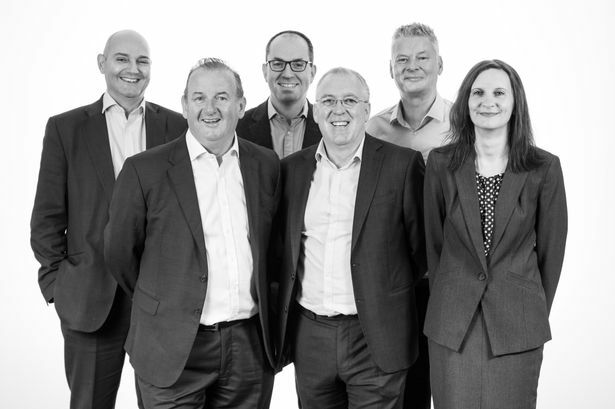 The expansion means Prime, which has bases in Coventry and Solihull, now employs more than 100 members of staff with 12 directors and two consultants, making them one of the largest independent firms in the region. Stephen Rochester, who founded Rochesters in 1984, said: "We are all looking forward to joining the Prime team and being able to draw upon the additional resource that Prime is able to offer. "Our clients will of course continue to experience the same service level and contact with us as they have become accustomed to but now also benefit from an additional range of services which previously we weren’t able to provide." Kevin Johns, Prime&apos;s managing director, added: "We are delighted to join forces with Rochesters and this milestone is significant in achieve our strategic plans. "We look forward to meeting the clients of Rochesters and building on these already strong relationships."